Design a hard case for the iPhone 8 PLUS. Your own design on the back of the phone case. Sleek and Stylish protection for your phone. 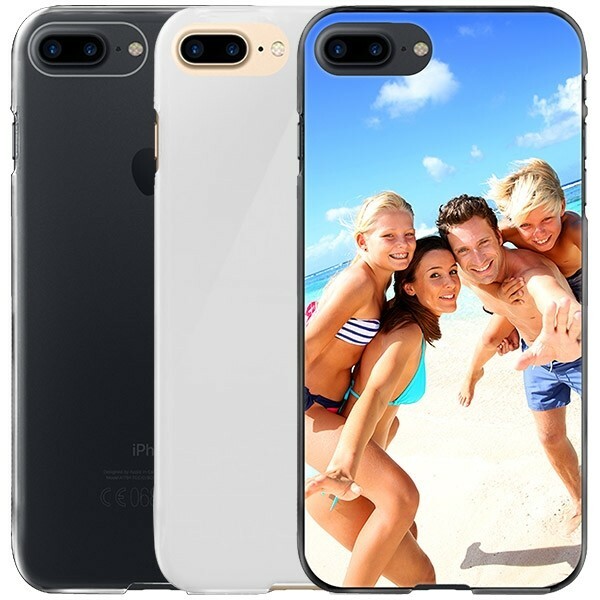 Designing your iPhone 8 PLUS case is simple and fast. 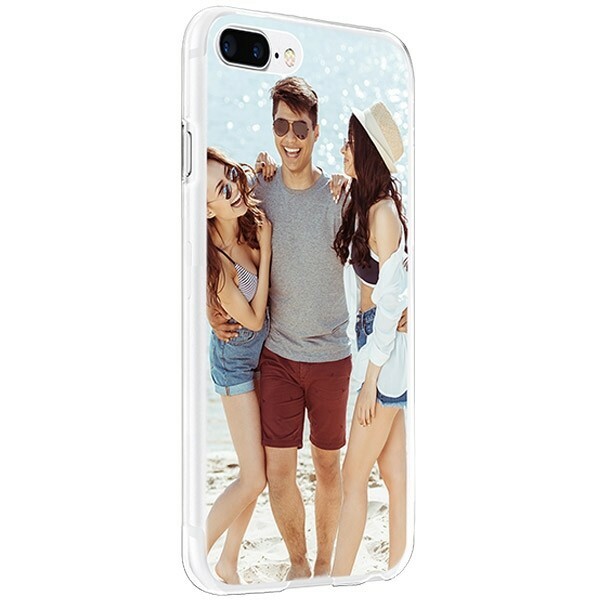 After selecting the desired case, you can start uploading your own photo, using your computer, phone, Facebook or Instagram. If you do not have inspiration for a design, then we have some pictures ready for ideas. After the photo has been uploaded, you can edit the image so that it is perfectly placed. What happens now with my order? 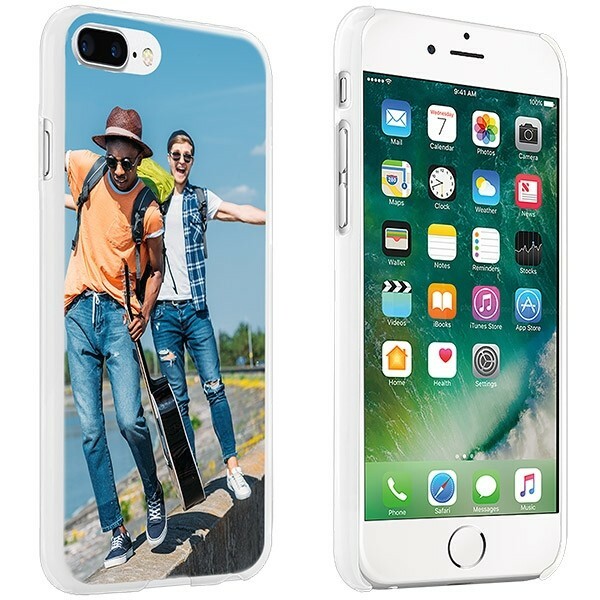 Your image is printed in high quality on the chosen case. The printout is scratch-free, so do not worry about the print rubbing off quickly. After the case has been printed, we will send it to the specified address as soon as possible. Within a few days you can expect the case at home! If there are still questions, then it's no problem to contact us. Send an email to support@gocustomized.co.uk. We are happy to assist you!